“We returned with an exceptionally happy group of students who were still ‘buzzing’ about their week when they met their parents. Everything, from start to finish, was exemplary." The linked resorts of Folgarida and Marilleva offer about 80km of well-groomed pistes, in snow bowls and boulevards, served by 25 lifts. The village of Marilleva is where the lifts start, getting you up to Marilleva 1400 and the pistes. 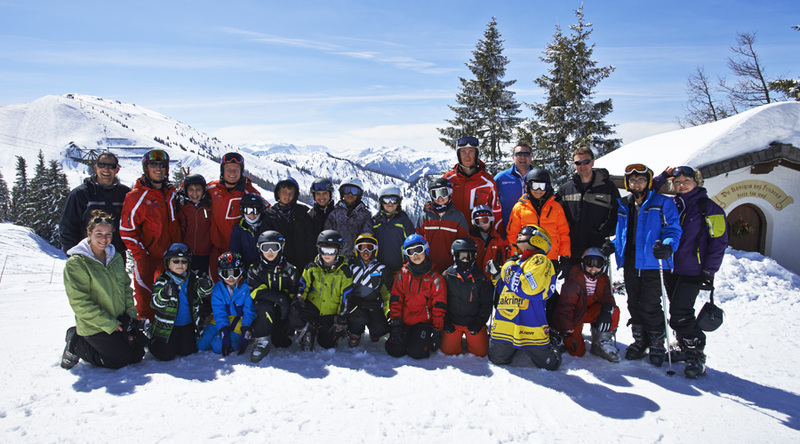 The nursery slopes are gentle and the ski school personnel very professional. Both areas are ideal for school ski trips but generally, the Marilleva ski area is best for beginners, Folgarida for intermediates and the progression between the two is smooth. 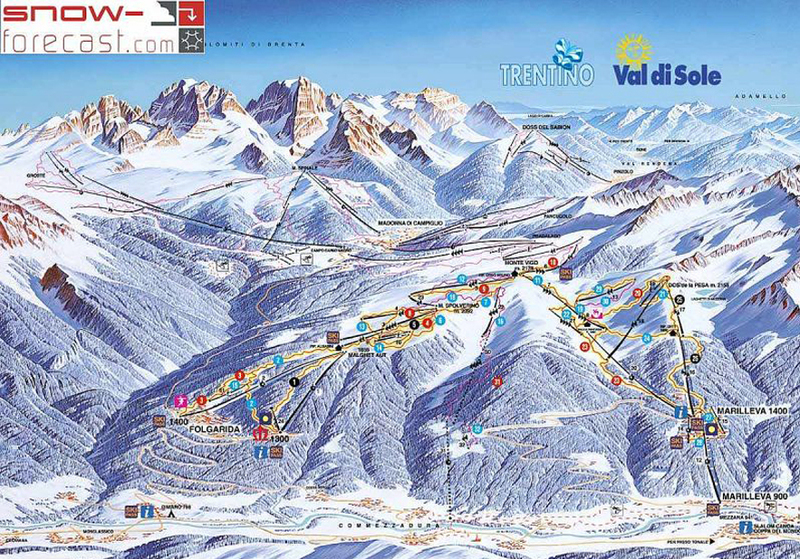 Expert skiers will enjoy the many long red pistes offering good fast “boulevard” skiing and there are four good black runs, two of which are about 1850m long. A new 8-seater gondola, situated just 3km away in Daolasa- Valmastellina, now enables skiers to reach over 2000m and then choose whether to ski in Folgarida or Marilleva. The Val di Sole has lively and varied après ski. We can plan a fun programme for your group, full of traditional snow-based activities including torch-lit descents, snowshoe walking and ice-skating. Swimming and bowling evenings can also be organised as well as karaoke and discos.